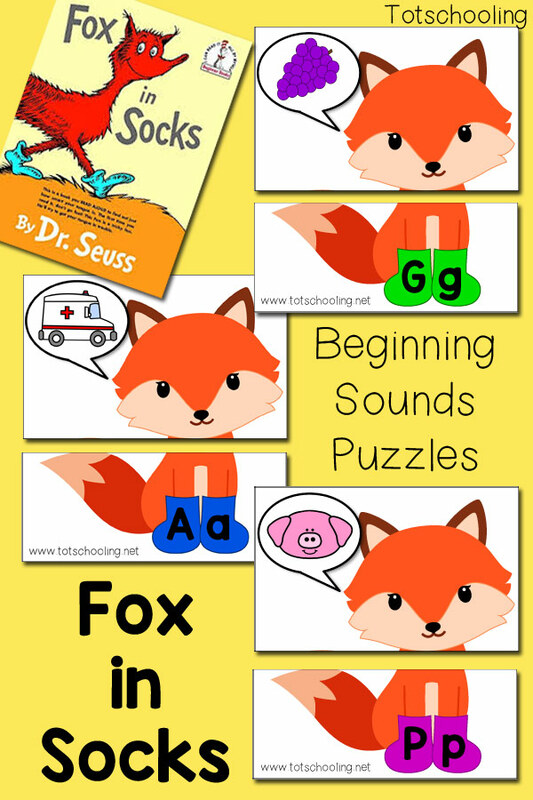 This Dr. Seuss-inspired alphabet activity features the fox character from the classic story "Fox in Socks". 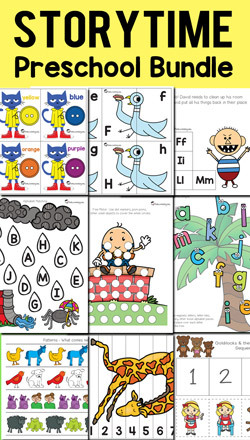 Preschool and kindergarten kids will love practicing beginning letter sounds while having fun matching up the puzzles! These FREE "Fox in Socks" letter sounds puzzles are the perfect addition to your preschool or kindergarten literacy centers! 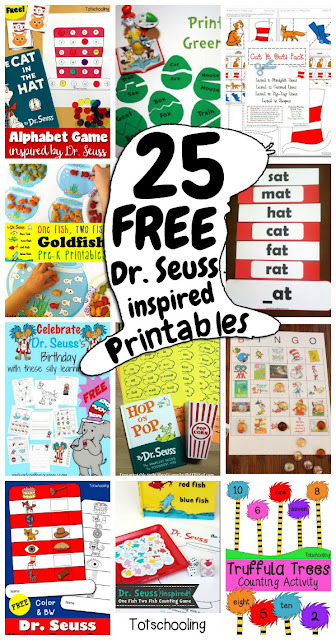 Great for celebrating Dr. Seuss' birthday or Read Across America Day. Simply print out the puzzles, laminate if you wish, and cut them along the indicated lines. Then, your child or students can look at the image in the fox's speech bubble and match it up with the letters in the fox's socks. For our HUGE collection of book activities for preschoolers, check our our Storytime Preschool Bundle.